The mission of the Fire Ecology Program is to promote the sustainable use of prescribed fire for management and conservation of rangelands throughout Texas, and to develop a scientific basis for understanding effects of both wildfire and prescribed fire on vegetation and wildlife in south Texas and related environments. 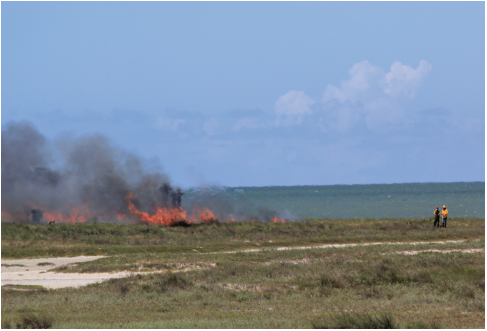 We are committed to conducting research related to management and conservation of rangelands in Texas and related ecosystems with the use of prescribed fire. Scientists in the Fire Ecology program aim to understand effects of prescribed fire and wildfire in rangelands. 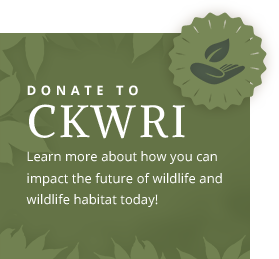 We seek to promote habitat restoration and conservation through applied fire on rangelands and by educating landowners about how to effectively use fire to meet their range and wildlife management goals.